Here at Mike Anderson Chevrolet of Merrillville, we believe it is of the utmost importance to be engaged with the community in which we live. 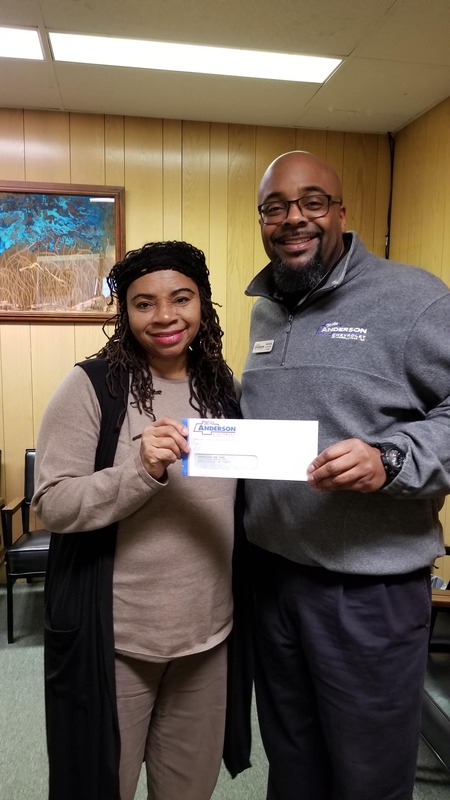 That’s why we have encouraged and empowered all of the employees at our Merrillville, IN dealership to give back to the community through various Chevrolet community involvement programs, events, and sponsorship efforts. We are proud to say that our employees have accepted this challenge and have stepped up to help and support many local organizations and charities. Throughout the year, our Chevy dealership in Merrillville, IN takes applications from a variety of not-for-profit organizations in Lake and Porter counties in Northwest Indiana. We then have a team of 5 to 6 employees review the applications and give away a portion of money from every car sale throughout the year to the organizations that are chosen. Mike Anderson Chevrolet of Merrillville was honored with the GM Dealer of the Year Award three years ago. To thank our valued customers for helping us attain this prestigious award, we put together a special community event for the benefit of the Tri Town Safety Village & Lake County Gardners Association. 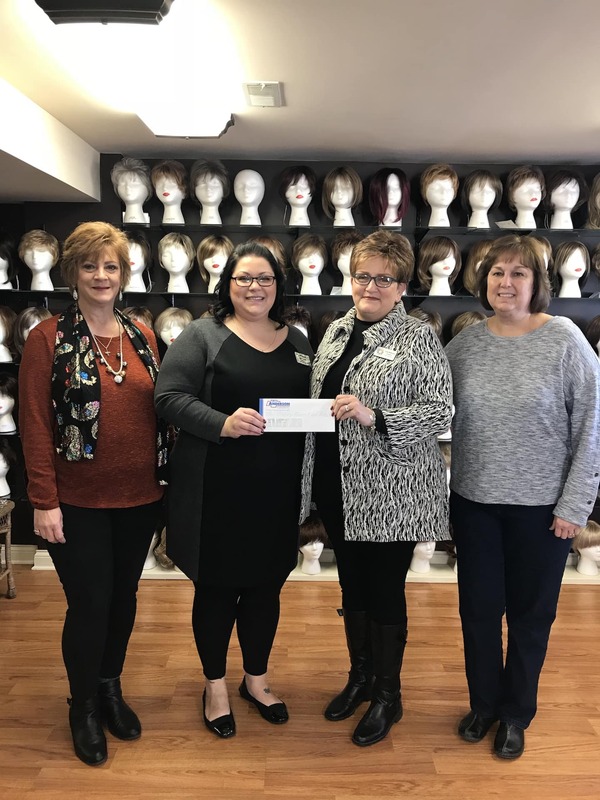 The funds that were raised went toward the purchase of a building that would be used to teach children about farming and growing vegetables for healthy eating. Since then, we have continued to support the organization by providing the funds for every second grade student in the Merrillville school system to visit Tri Town Safety Village to learn all about personal safety. Every August, a team of our employees organizes a blood drive. The blood drive has been extremely successful, and in the last two years, they have been the biggest donors in Northwest Indiana. Every October we have a team of employees who take part in the annual Hidden Lake Breast Cancer Walk, sponsored by the American Cancer Society. We even match every dollar raised. 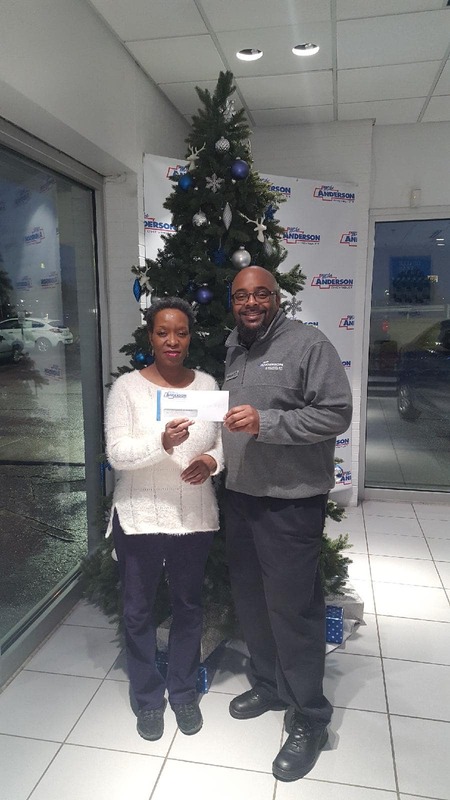 Last year, Mike Anderson Chevrolet of Merrillville was the leading fundraiser at the event. A few years ago, some members of our Chevrolet community involvement team provided manpower to the Rebuilding Lake County event and remodeled a home for a couple in Cedar Lake, IN that did not have the money to do it themselves. This past year, our team of our certified auto technicians volunteered to attend a local church event to teach young men how to change the oil of a vehicle and complete other small auto maintenance and repair tasks. Some of our employees also volunteer for the St. Baldrick’s Juvenile Diabetes fundraiser, as well as a variety of other local charity events. For more information on the products and services offered at our Chevy dealership in Chicago, send us a message online or call 219-947-4151 to speak with a team member directly.